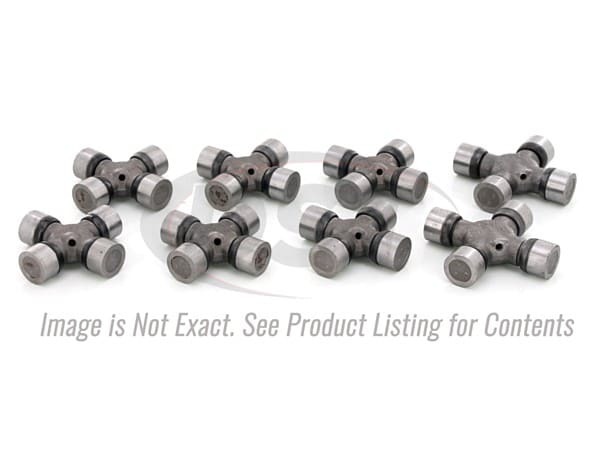 What is the part number for my front axle shaft u-joints that are in the packagedeal168 for my 2003 Dodge Ram 3500 4wd? 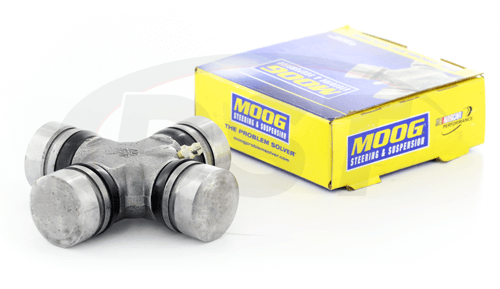 For the 2003 Dodge Ram 3500 4wd, the front axle shaft u-joints will be part number 464 from the packagedeal168. 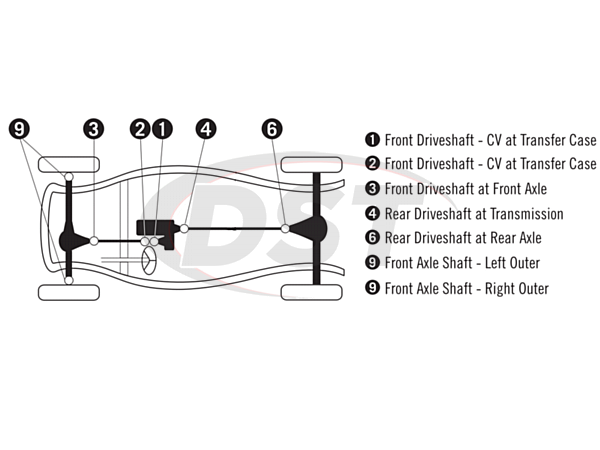 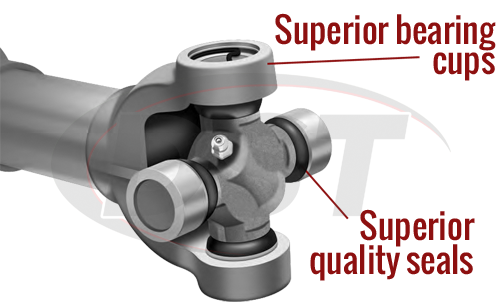 What are the three u-joint part numbers for the front drive shaft out of packagedeal168 for my 2003 Dodge Ram 3500 4wd 6 speed manual? 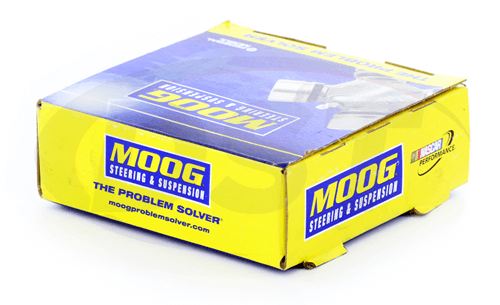 Out of packagedeal168, you would need part number 354 qty 2 for the front driveshaft at the CV transfer case and part number 534G for the front driveshaft at the front axle for your 2003 Dodge Ram 3500 4wd 6 speed manual. 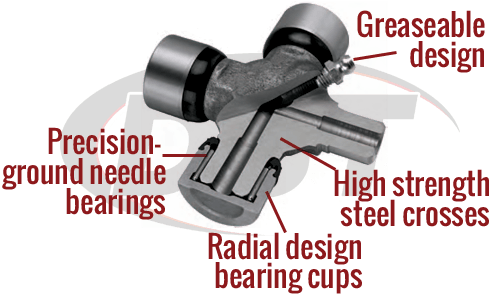 Do You a 6 Speed Manual Transmission?